The Producers Guild of America unanimously voted to bar Harvey Weinstein from the organisation after "decades of reprehensible conduct." Kate Winslet says she did not thank 'nasty' Harvey Weinstein though his company financed and distributed her 2009 Academy Award-winning film The Reader. 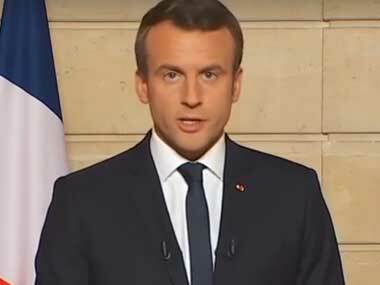 French President Emmanuel Macron says the government has "started the procedures" to revoke the honour given to Harvey Weinstein. Lysette Anthony has filed a police complaint in London alleging that Harvey Weinstein raped her at her residence in the 1980s. 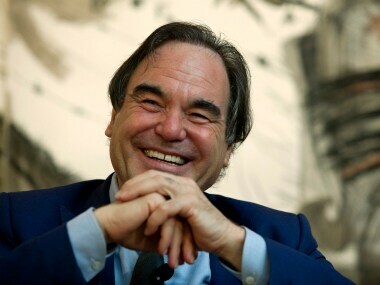 Oliver Stone, who is heading the jury at the 22nd Busan International Film Festival, says he has heard 'horror stories' about everyone in Hollywood. 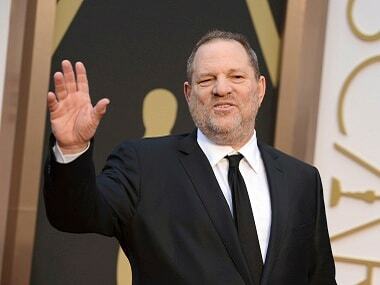 The Academy of Motion Picture Arts and Sciences overwhelmingly voted in favour of expelling Hollywood producer Harvey Weinstein. 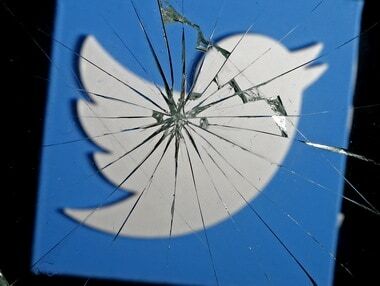 McGowan did reveal Weinstein's contact details in her tweet, which does breach his right to privacy and is a clear breach of Twitter's policies. Harvey Weinstein sexual harassment allegations: Why haven't male stars responded to the row?